Aldrin Gamos loved his four years at UCLA, averring, “Since I’ve been at UCLA, I’ve excelled in ways that I could have never imagined when I was still in high school”. However, unlike many Bruins, Gamos did not have a great desire to attend the school from an early age. In fact, he applied merely because of the university’s well-known name. But this off-hand decision proved to be felicitous- “I would not trade my experience here for anything”. 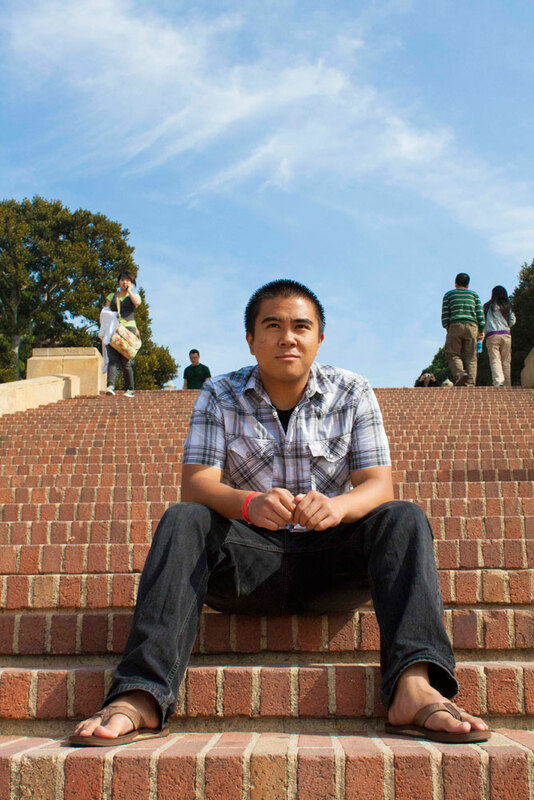 The Sociology student’s greatest commitment at UCLA was with the Office of Residential Life, having served as a Resident Assistant at Sproul Hall since his junior year. While being a RA was time consuming, since it was a 24-hour job, Gamos found the reward to be greater than the cost. 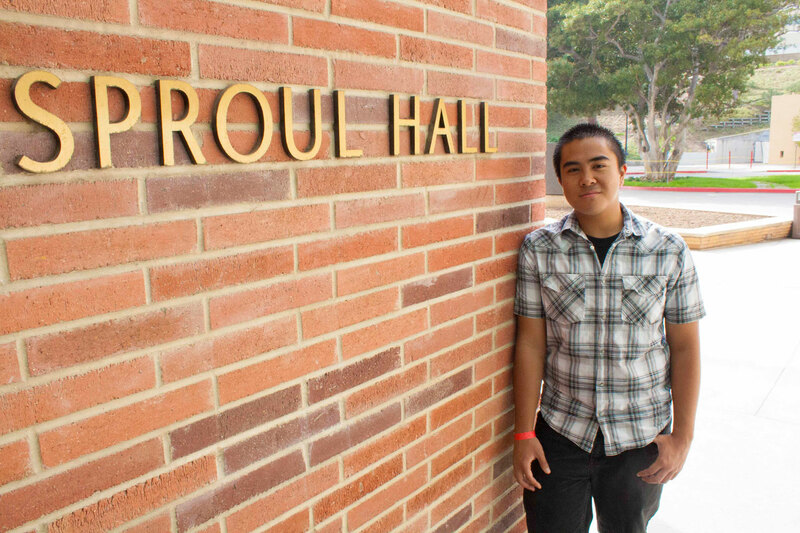 “As a RA, I have the opportunity to use my position to not only become a peer to my residents, but also to help them develop as they make the transition into college life.” Aside from the opportunity to impact the lives of the Bruins around him, Gamos’s position allowed him to branch out into other aspects of UCLA student life, such as Dance Marathon and Orientation. His time with the ORL also sparked Gamos’s passion- “I really enjoy working with college students. That’s kind of where I want to go.” Gamos planned to continue serving the UCLA student body after graduation and applied to be an Assistant Resident Director.